M. J. Abraham, T. Murtola, R. Schulz, S. Páll, J. C. Smith, B. Hess, and E. Lindahl. 2015. 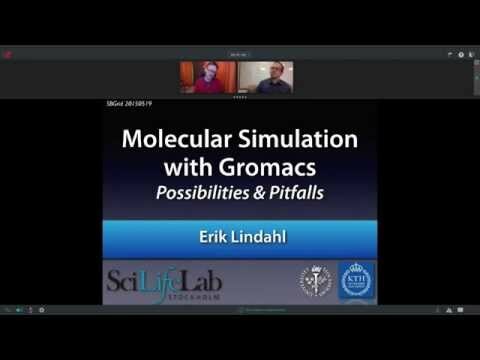 GROMACS: High performance molecular simulations through multi-level parallelism from laptops to supercomputers. SoftwareX. 1: 19-25. A full list of citations can also be found by visiting the GROMACS website. David Van der Spoel, Erik Lindahl, Berk Hess.